Boats and ships of all types have used compasses for centuries. 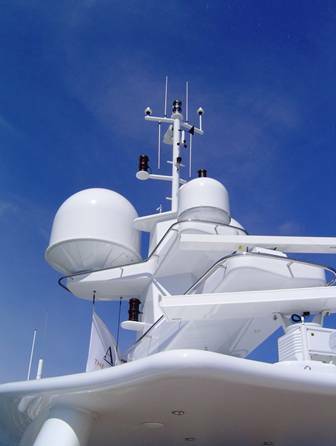 Even with the development of GPS navigational gear, all seagoing vessels have at least one compass as a primary or secondary means of getting from point A to point B. 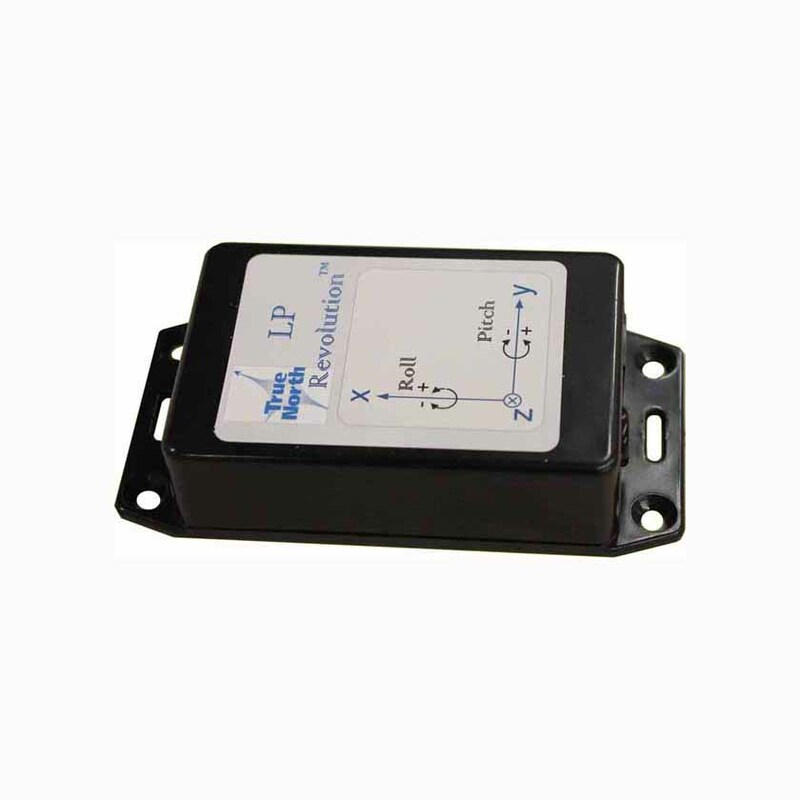 In addition to navigation, they can also be incorporated into other shipboard technology including antenna positioning and auto-helm. 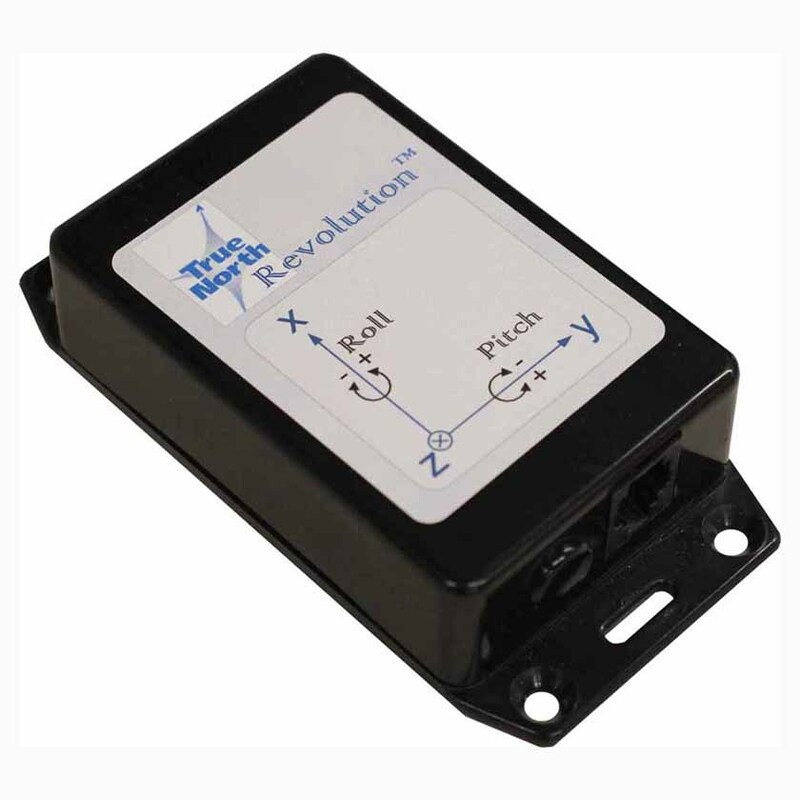 Revolution compasses are easily integrated into marine systems due to their use of NMEA 0183 which is a universally recognized communication protocol. 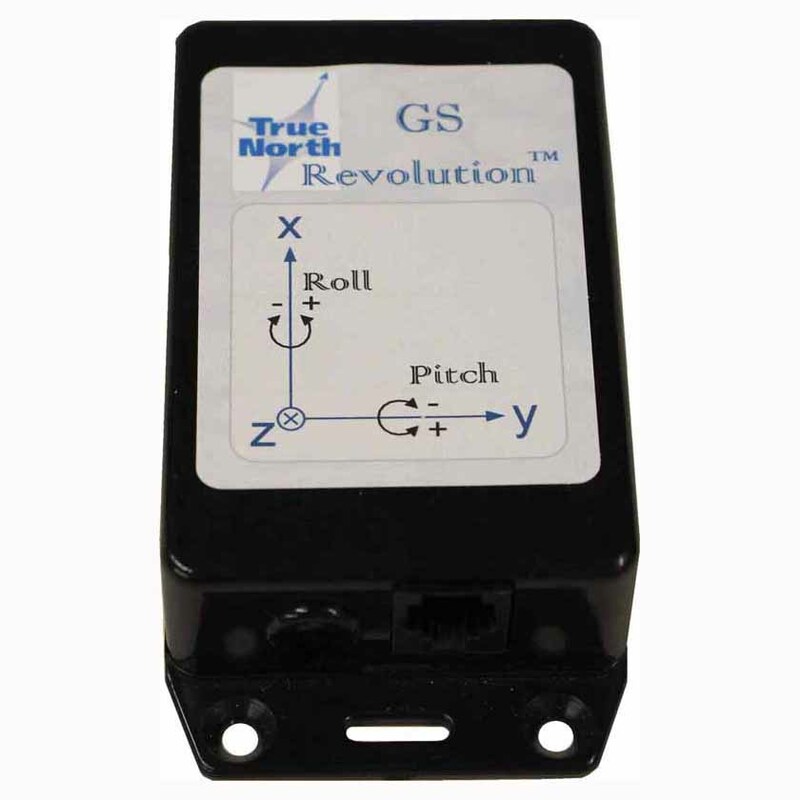 The Revolution GS and Revolution AV are preferred for their ruggedness and accuracy in dynamic conditions.